Our understanding of and genuine appreciation for a multitude of lifestyles inspires us; while our reverence for the world we share provides us with the motivation to create attractive value and design-driven products which are environmentally friendly and manufactured following fair trade practices. 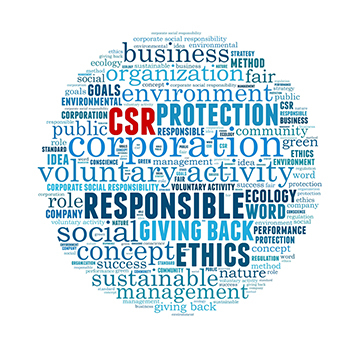 resource international has several corporate concerns and participates in various activities on both a local and national level. resource international participates in local environmental activities on this day as well as our obsessive eco-friendly and recycling efforts on a daily basis. Join with us and our global community to see how you can participate in Earth Day this year; and we hope it will become your eco-habit! Consider making every day, Earth Day! Our partnership with this wonderful organization, located near our warehouse in Springfield NJ, has produced successful contracted piece work. Springfield Adult Training Center, Developmental Disabilities Association of New Jersey Inc.
"Provides vocational training and habilitation opportunities for developmentally disabled individuals who are in need of close, structured supervision. The programs offered by Adult Training Services are individualized and encourage the acquisition, improvement, and maintenance of basic vocational training and skills". Consider utilizing a similar adult training organization in your area.